We made every attempt to make it to the James Gurney Dinotopia exhibit in Midland, Michigan over the weekend, to no avail. Managing to get there with ten minutes to closing, we couldn’t justify full price – nearly a dollar a minute. So instead of cool photos of me and Azucena standing next to Gurney’s incredible art, I’ll offer a link to his blog instead. 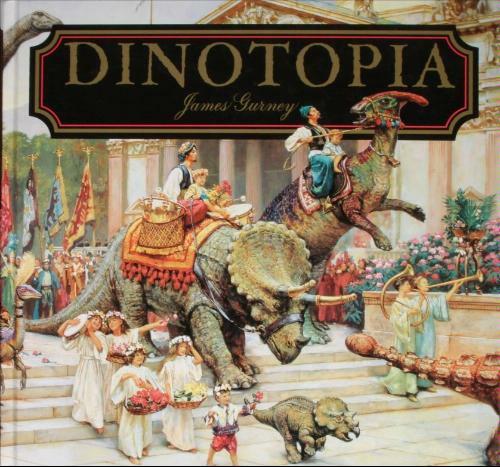 Gurney Journey is not just a peek into the art of the creator of the Dinotopia series of books, it’s an in-depth course in art history, processes, and anatomy. Check it out!